I am an experimental/ ambient/ drone guitarist based in the UK. My music involves undulating pulses and psychedelic guitar lines; I am interested in using tone to express meaning, and using whatever I can to take my music to new levels. 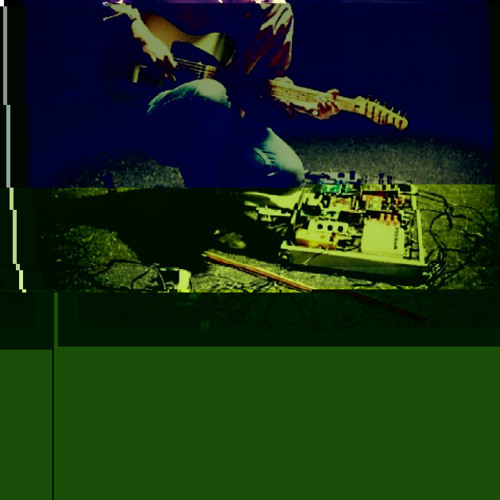 My current solo work uses one guitar, one amp and a series of effects pedals to create loops of sound and changing guitar lines.